Can men teach each other and boys about women without being taught by women? Aaron interviews Gabrielle about her life, path and experience with her daughter. 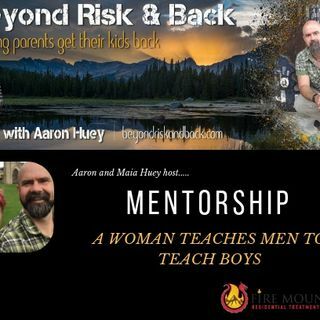 Boysen Hodgson and Brian Katz both work with men and boys mentoring and teaching in their communities, but do men know WHAT to say to each other about consent and assaults on women, without actually talking to a woman and hear what she wants said?